The 24th TAFISA World Congress..!! 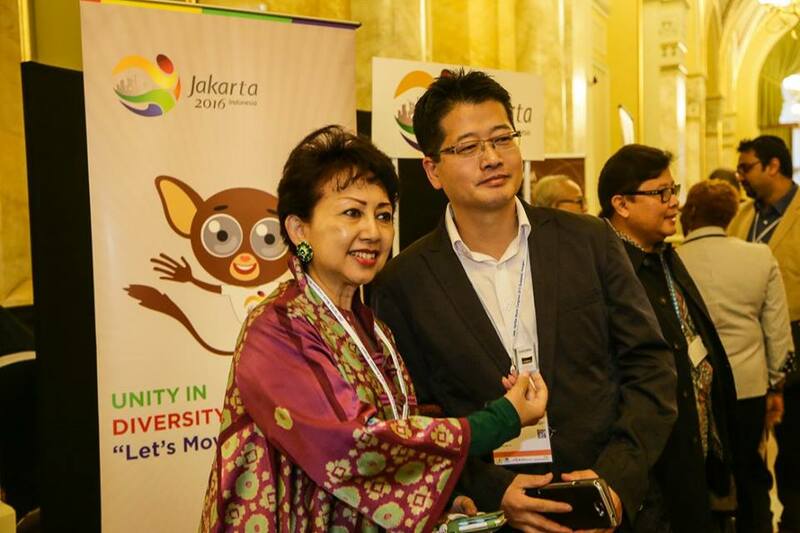 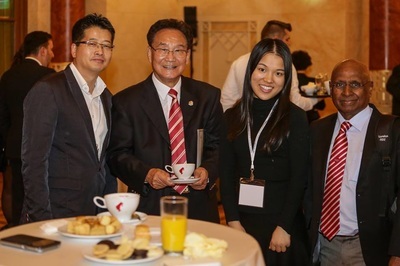 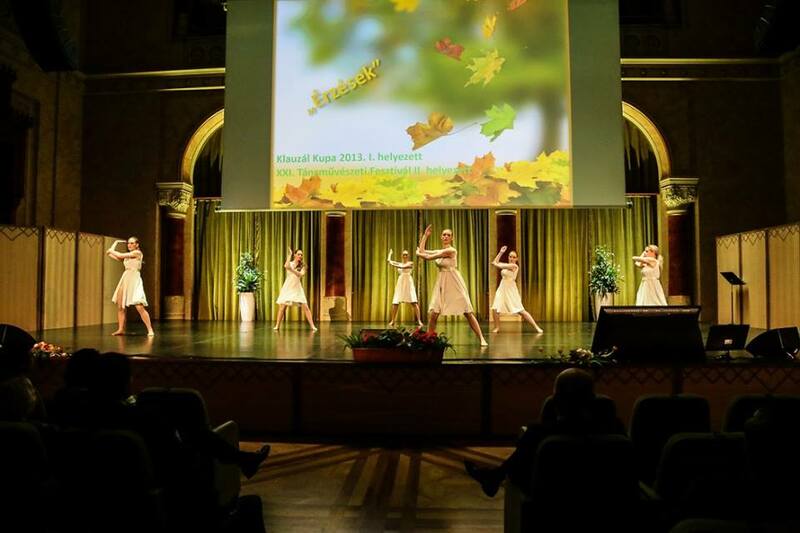 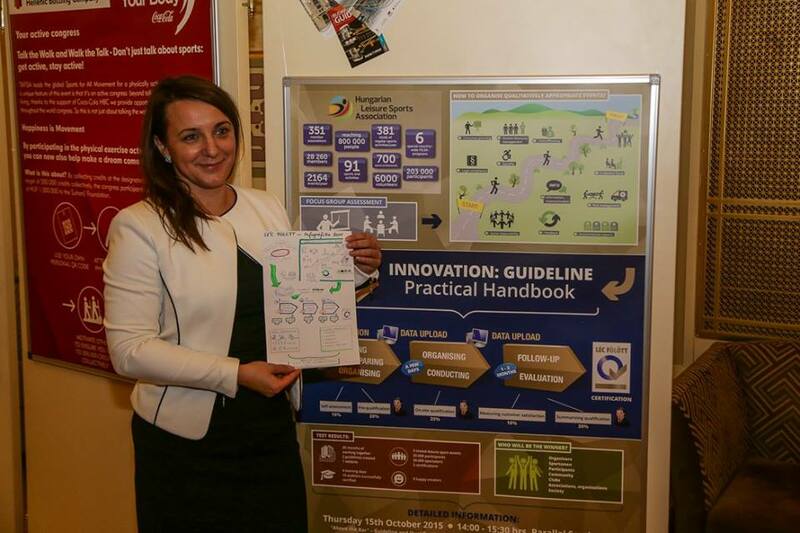 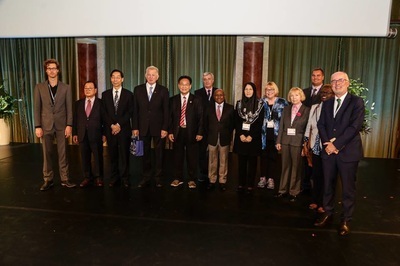 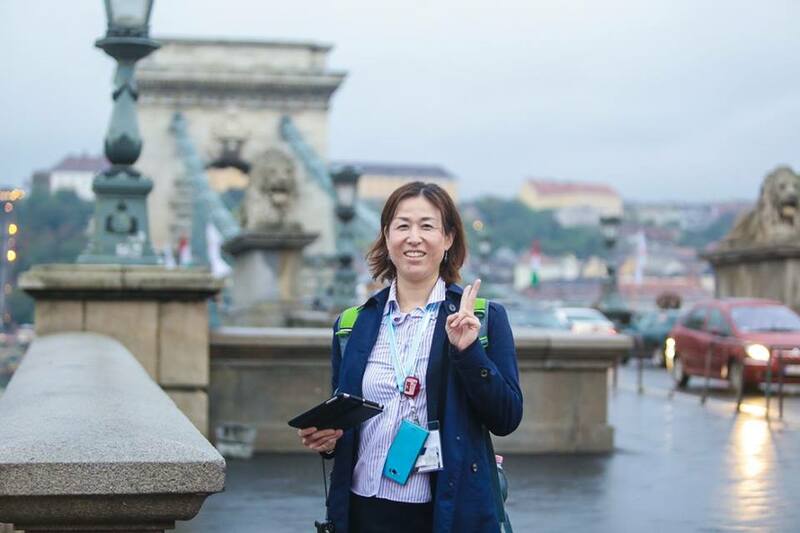 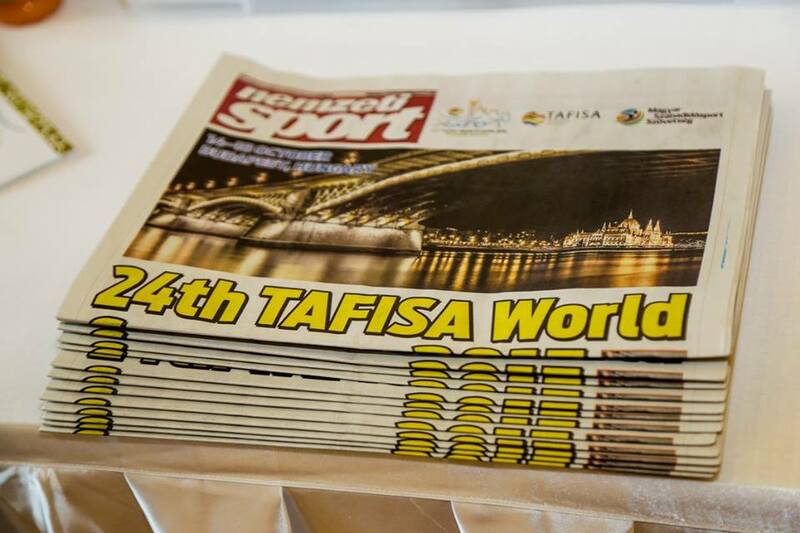 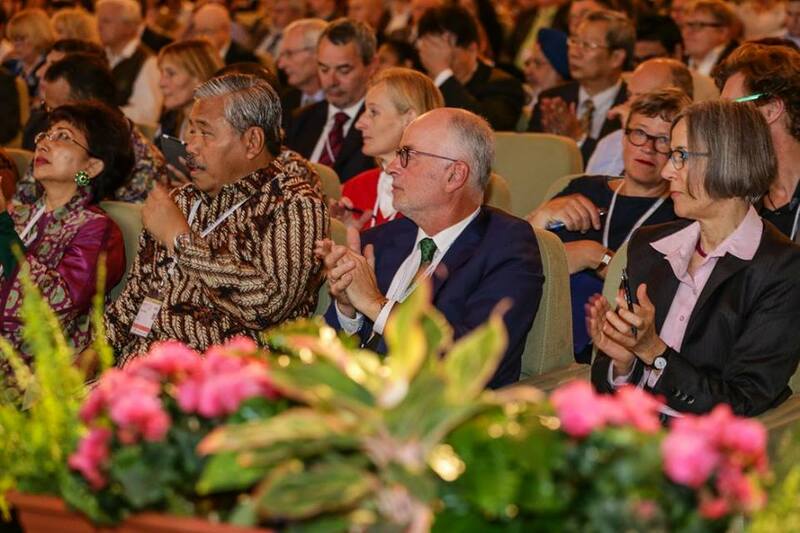 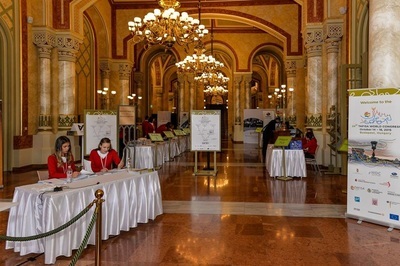 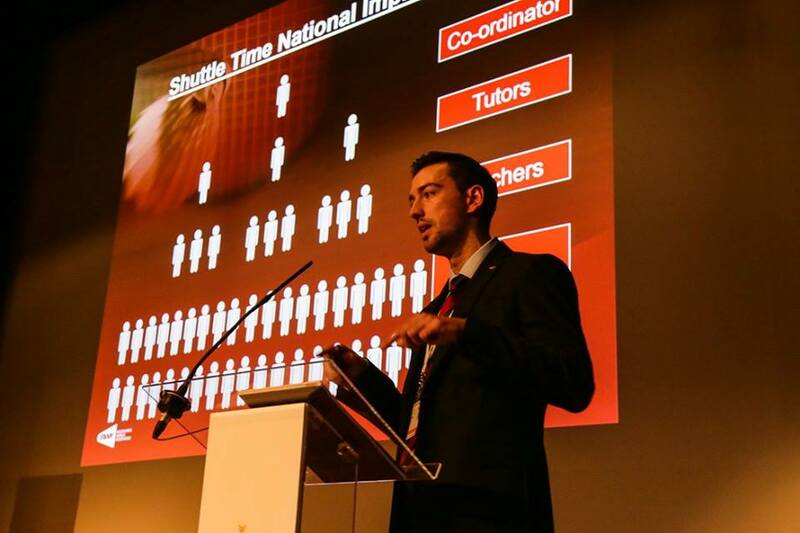 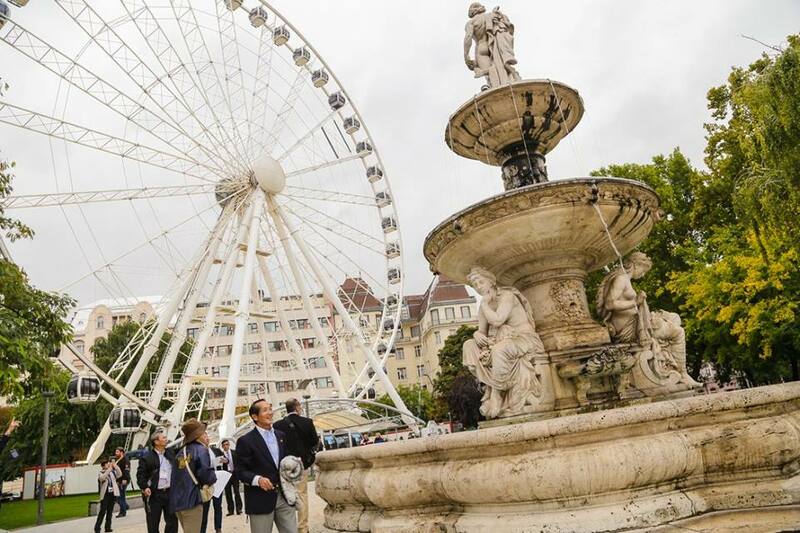 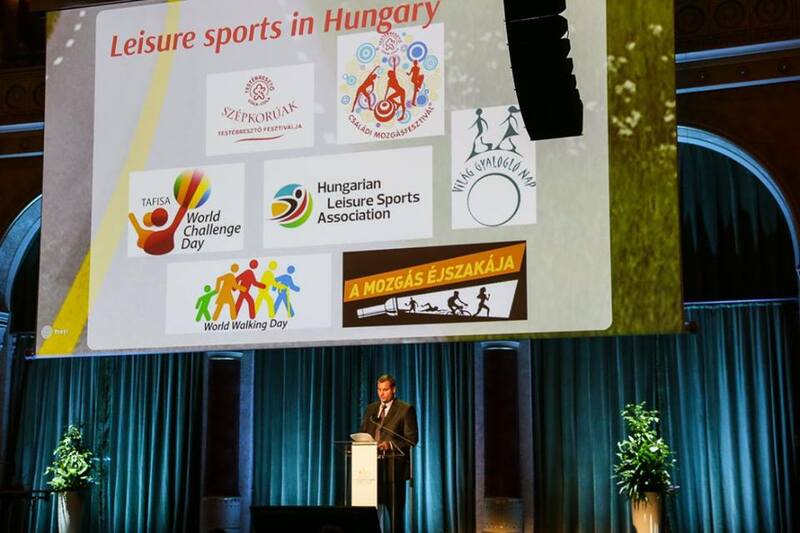 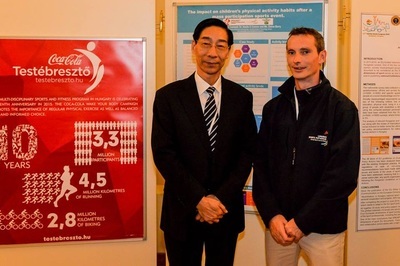 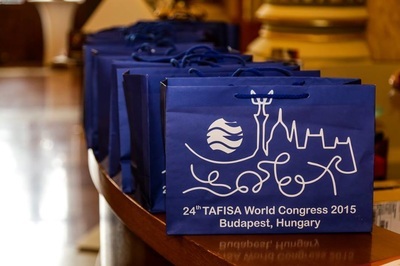 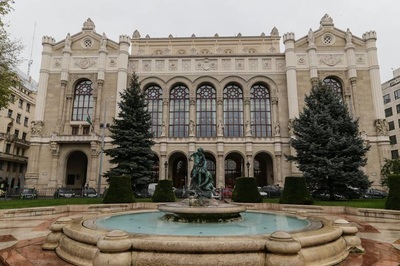 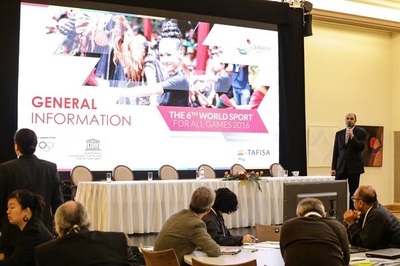 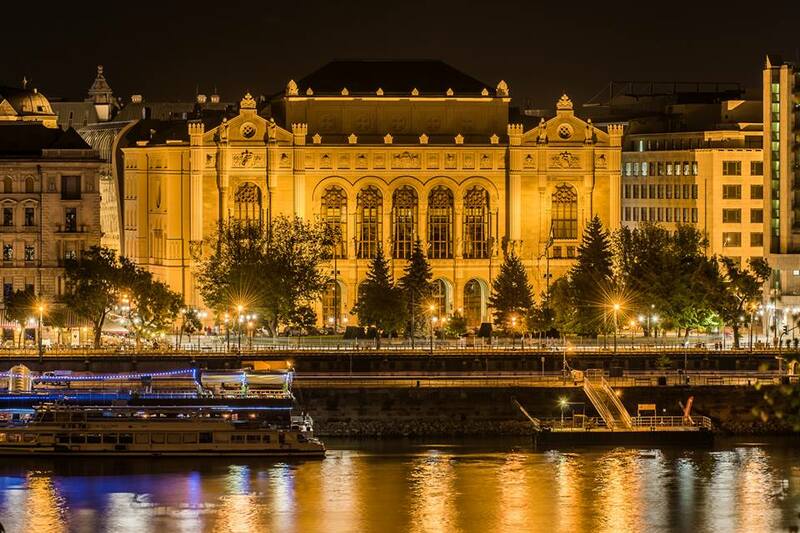 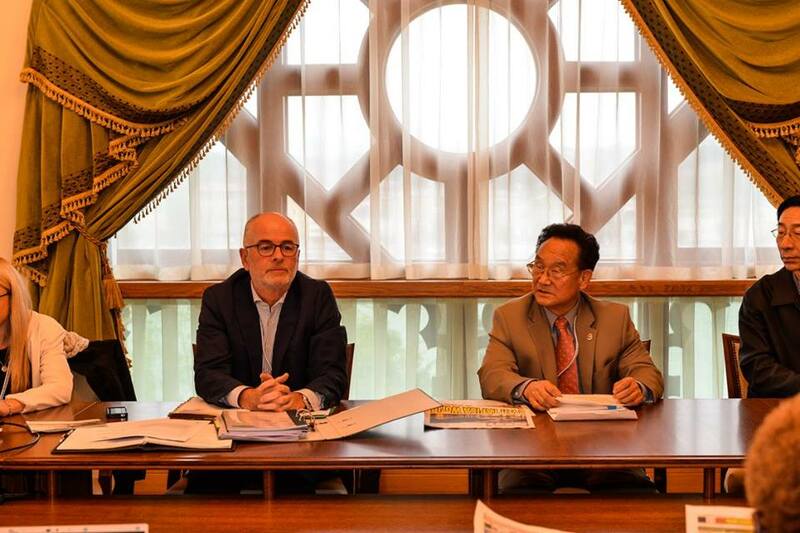 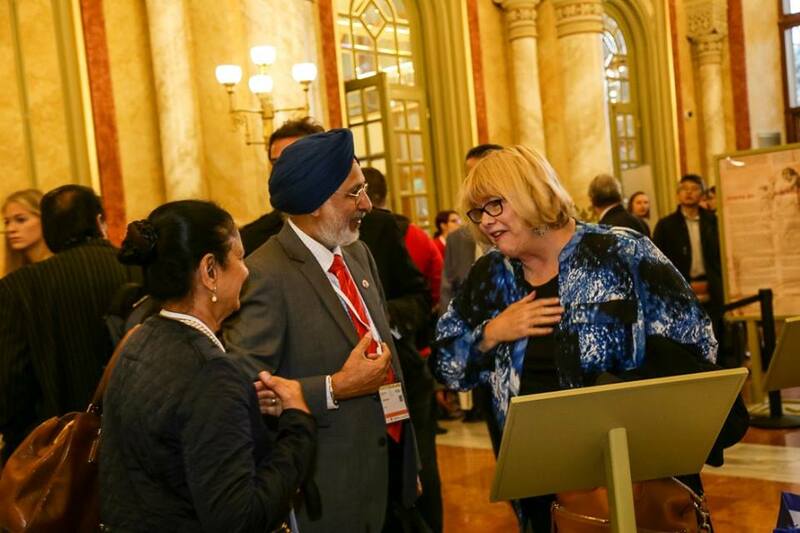 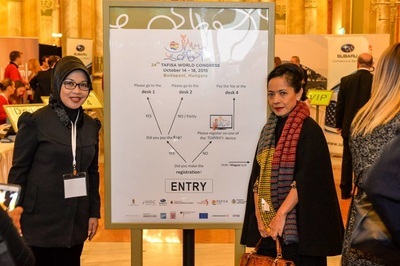 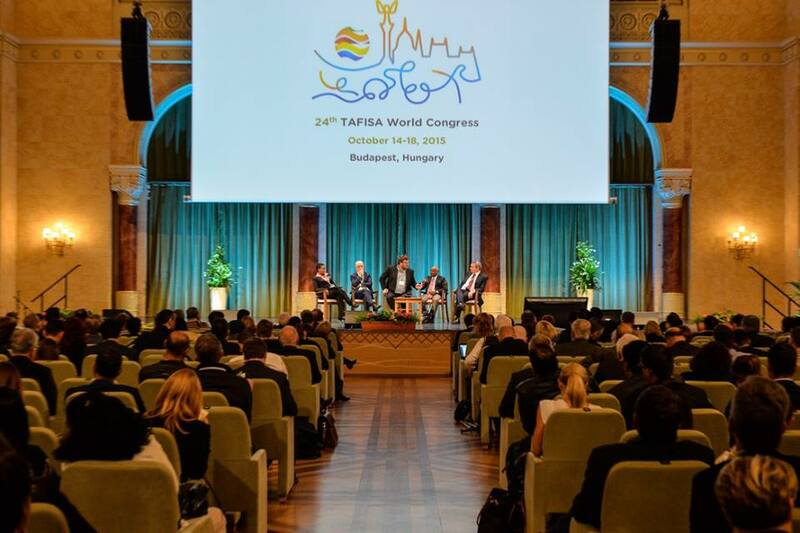 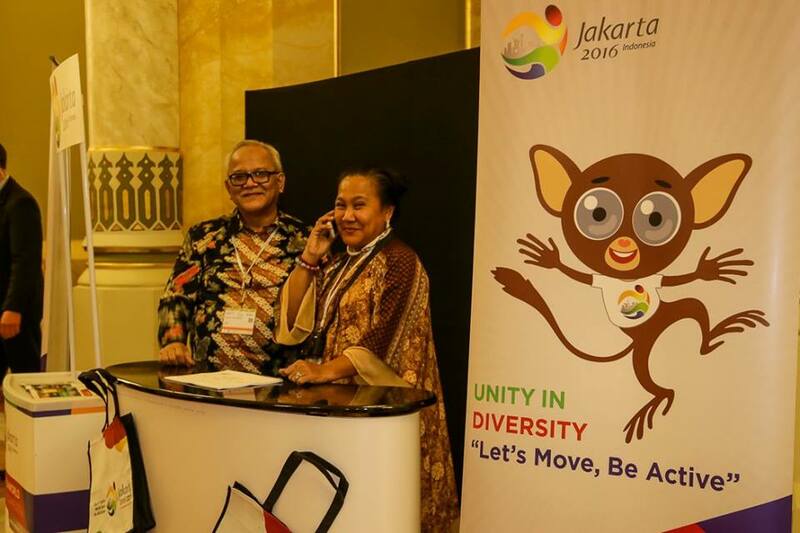 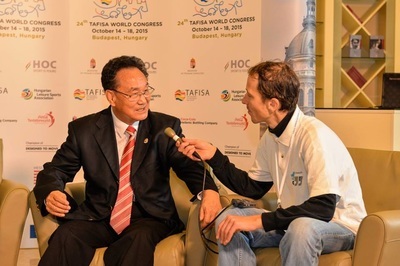 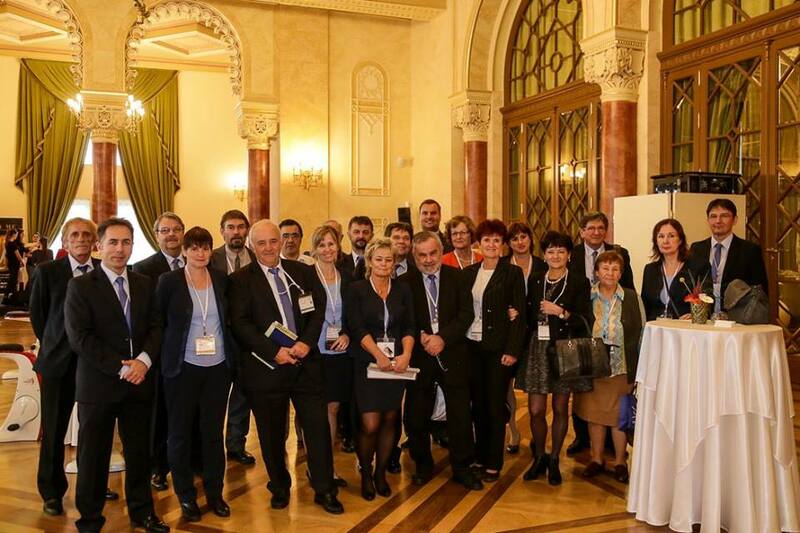 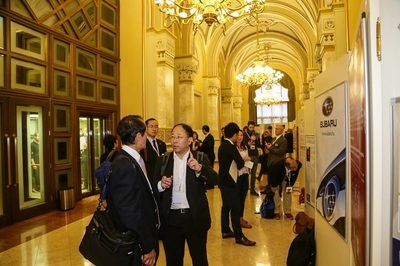 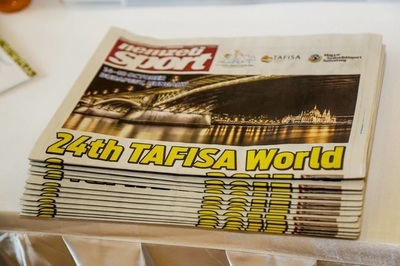 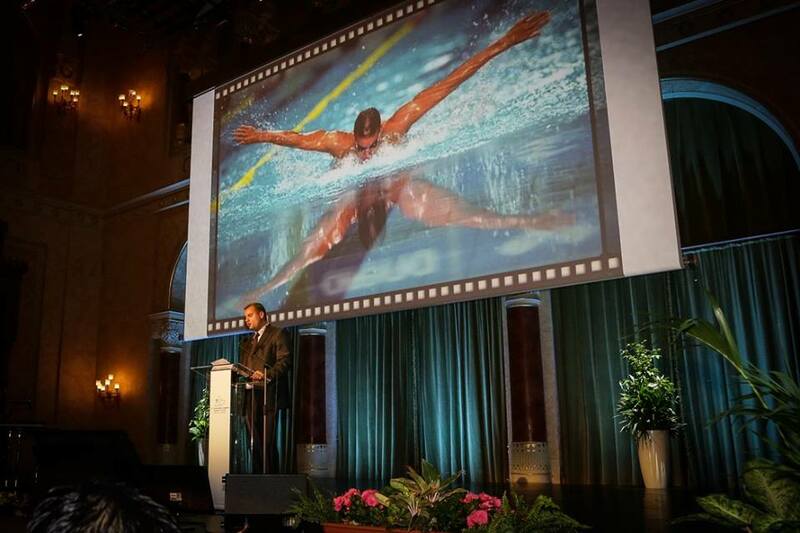 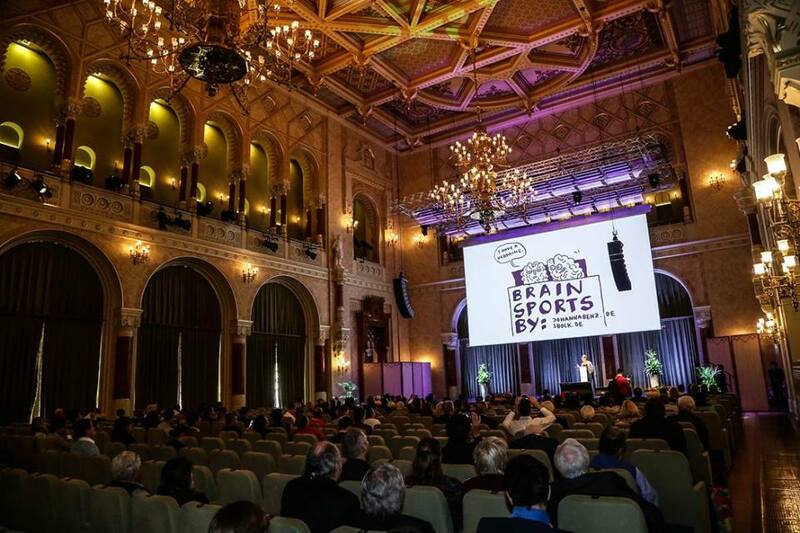 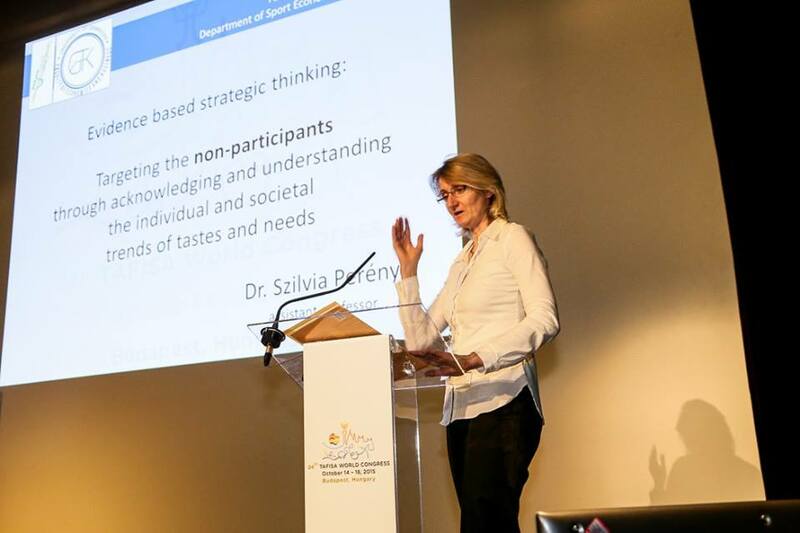 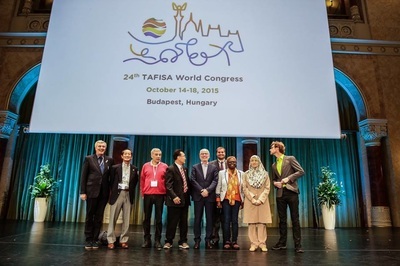 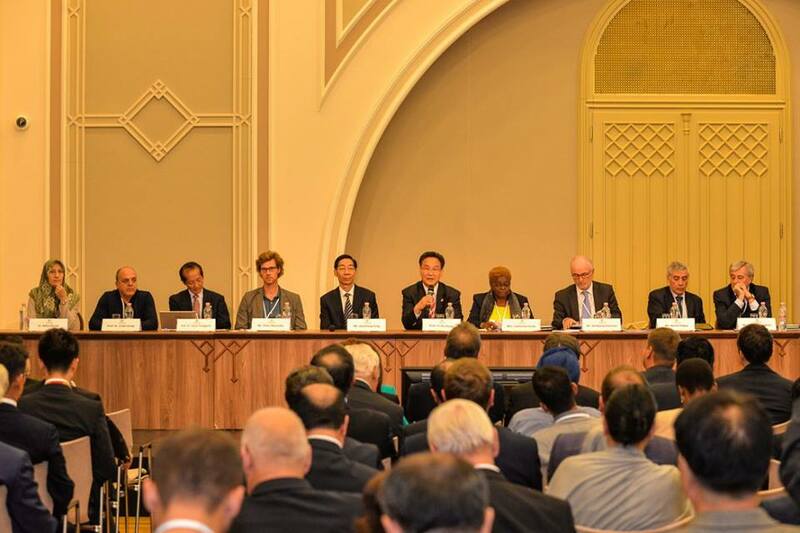 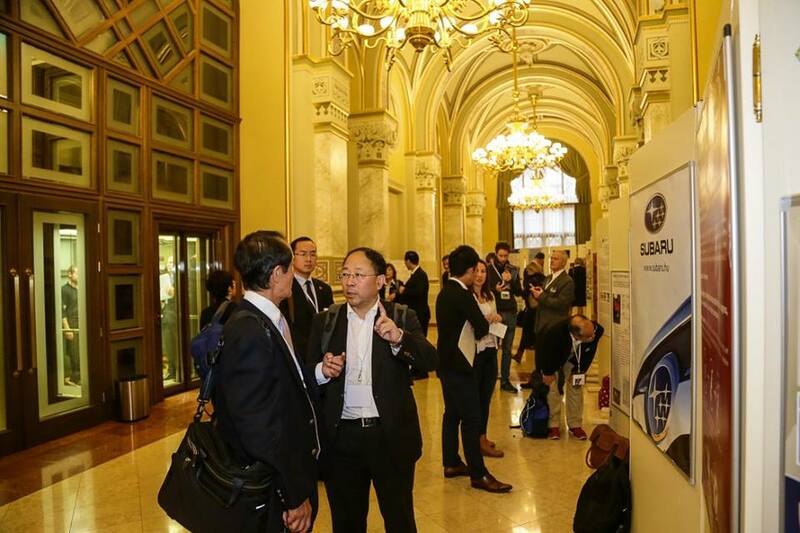 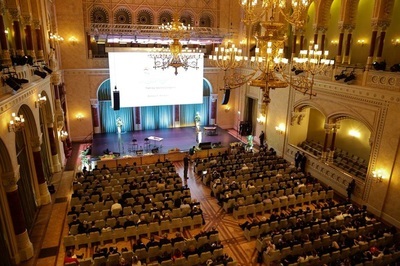 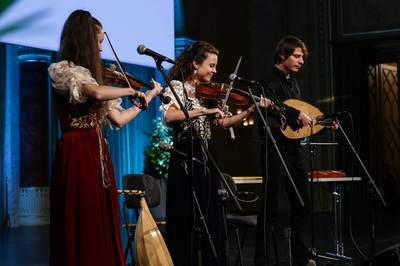 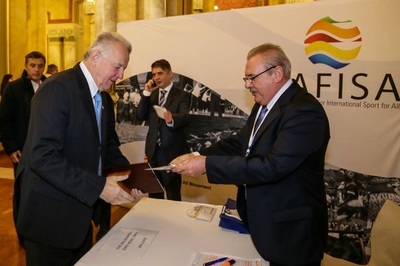 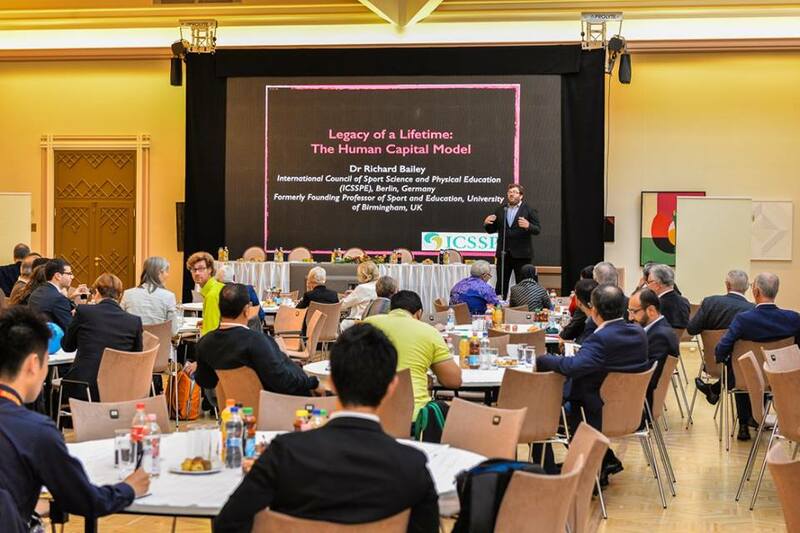 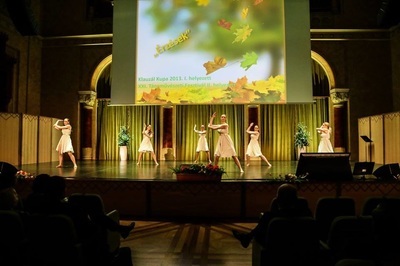 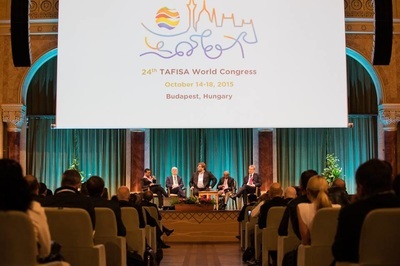 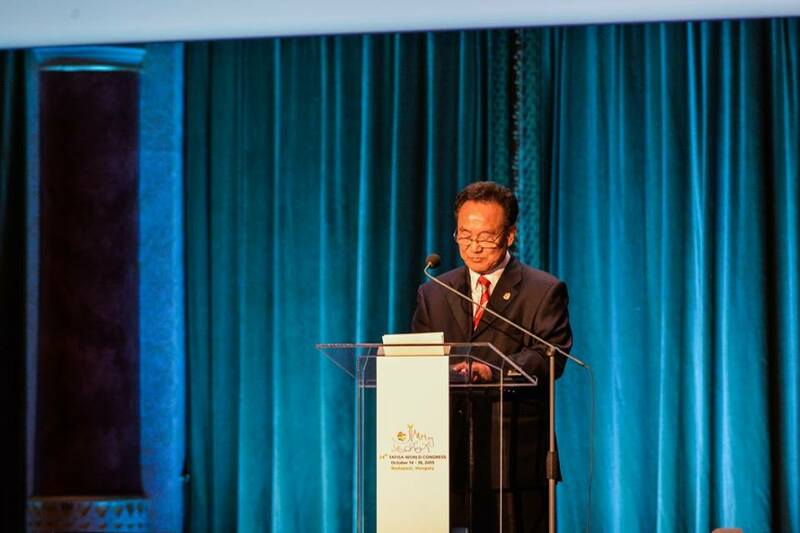 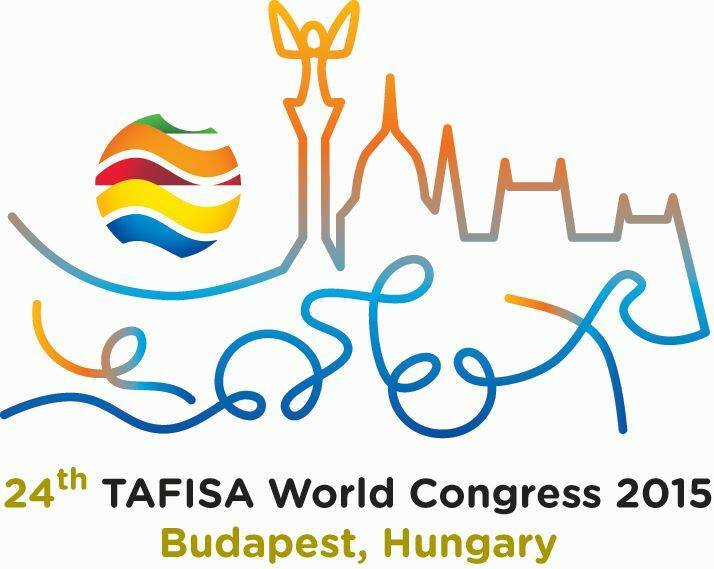 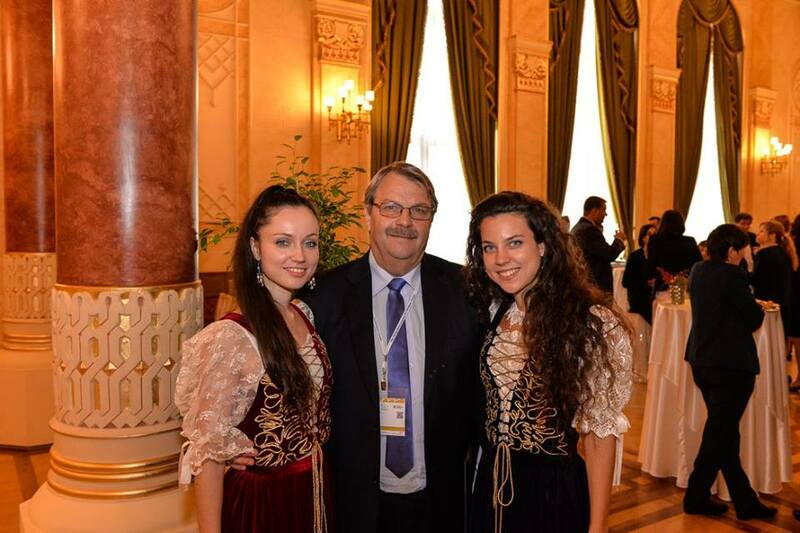 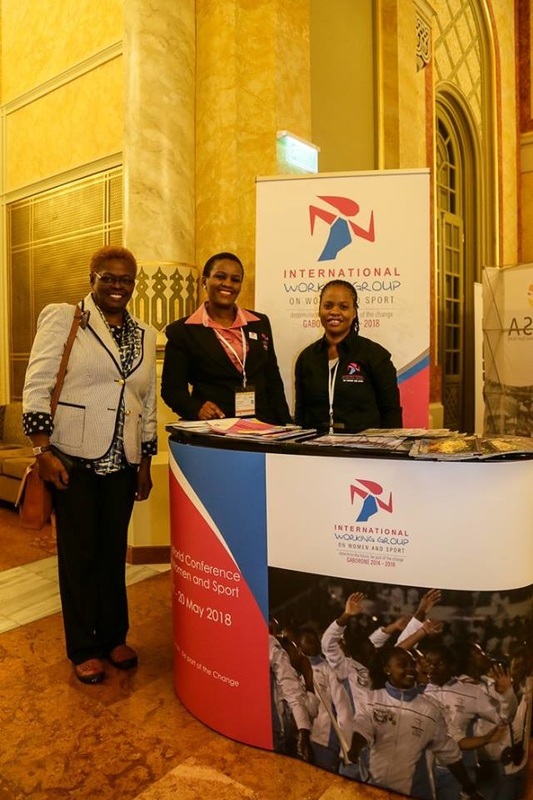 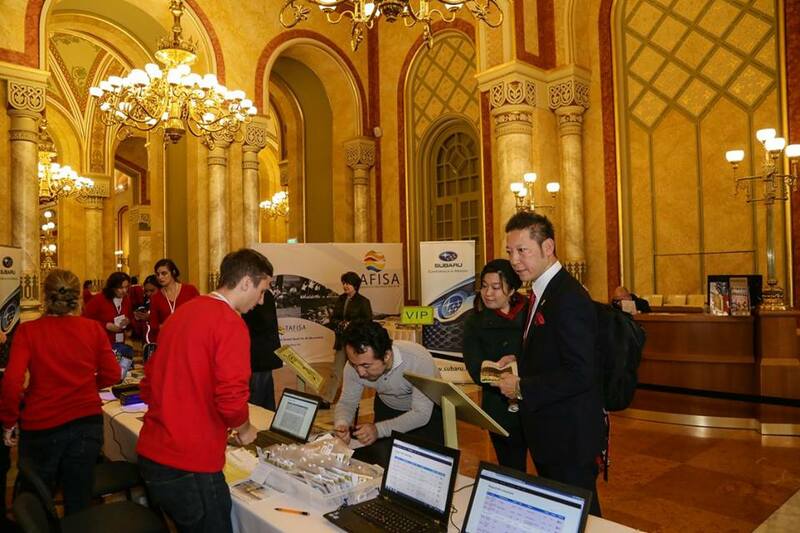 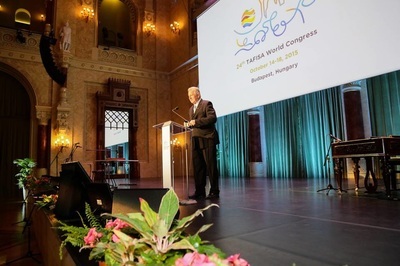 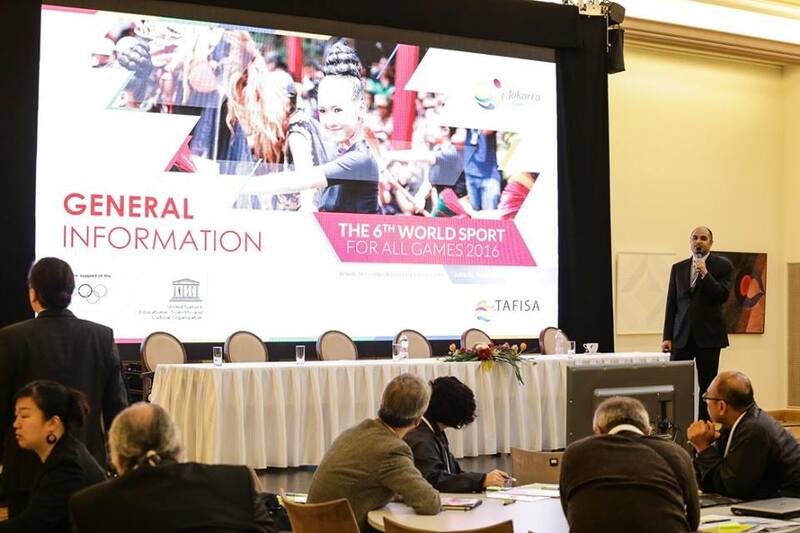 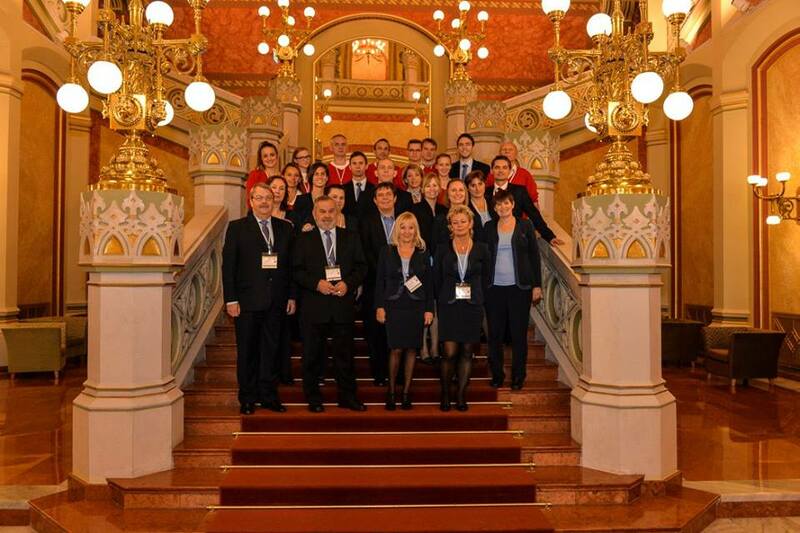 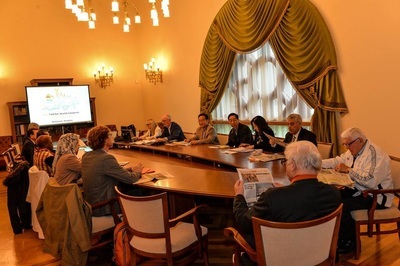 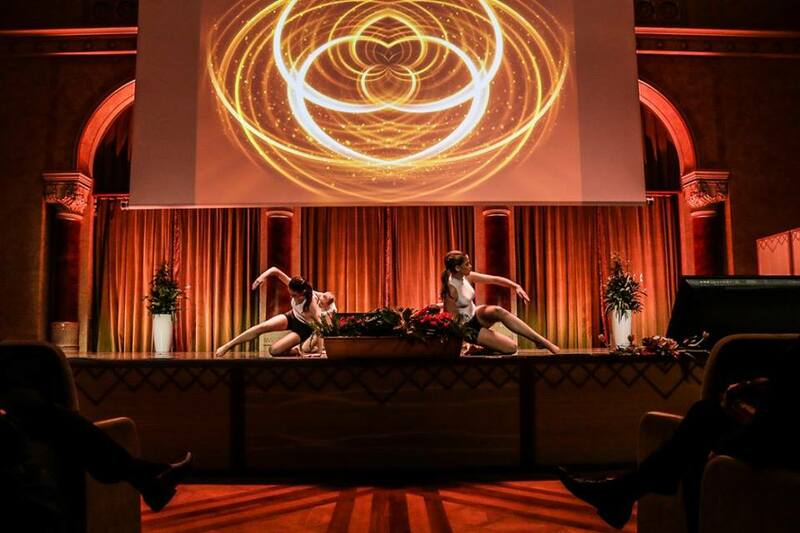 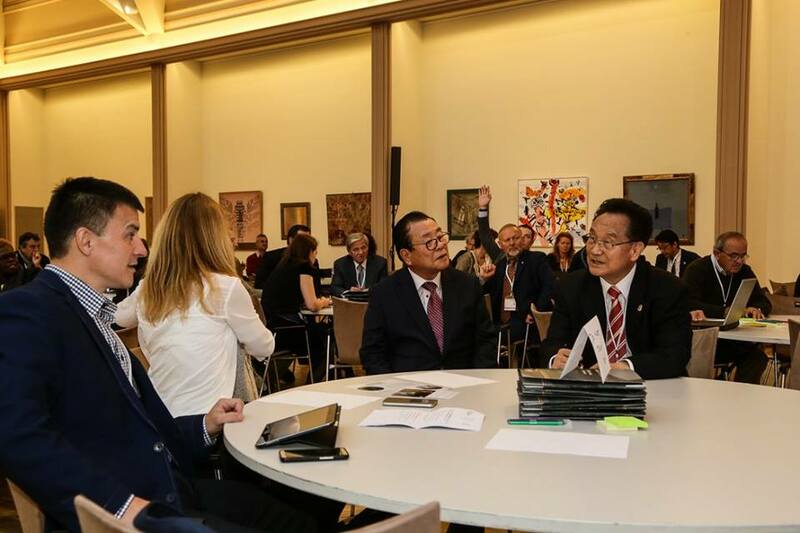 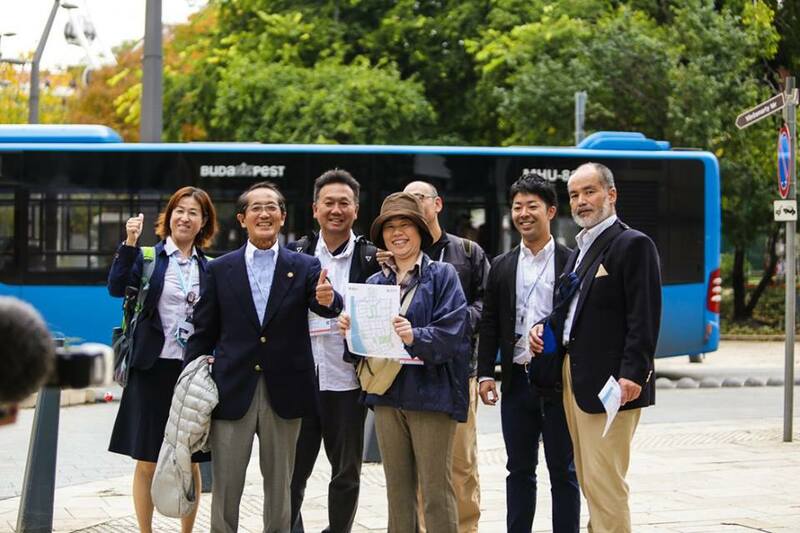 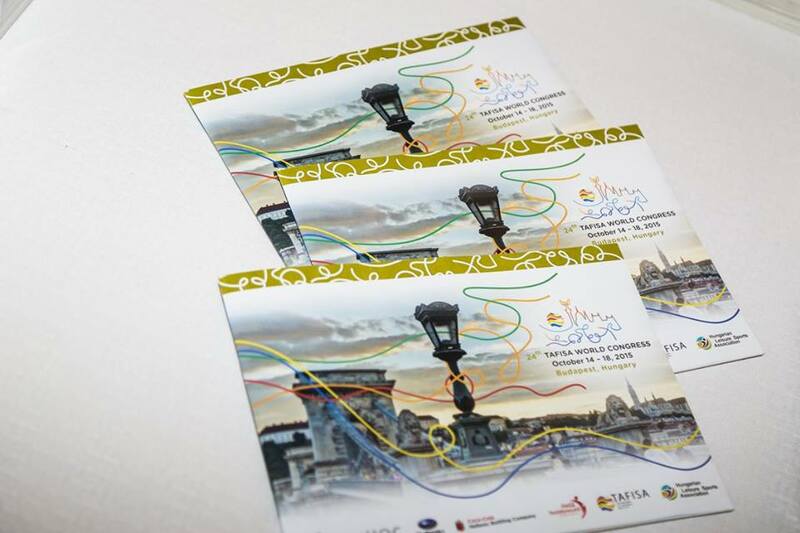 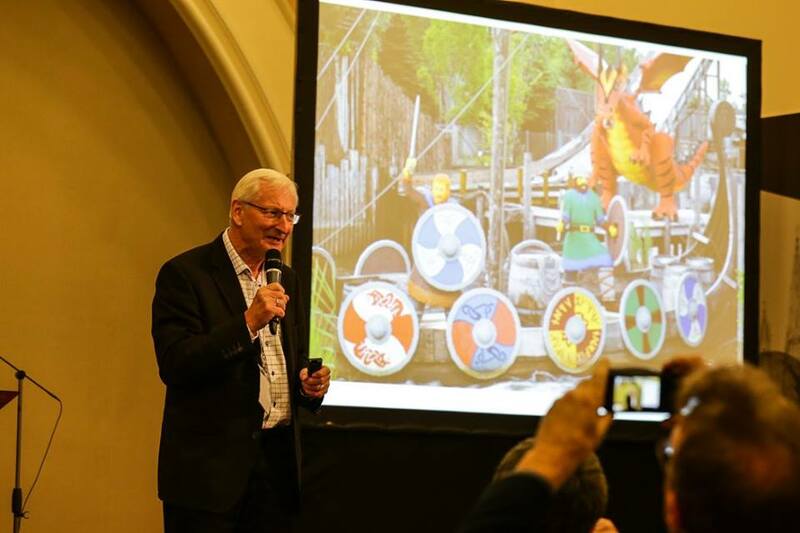 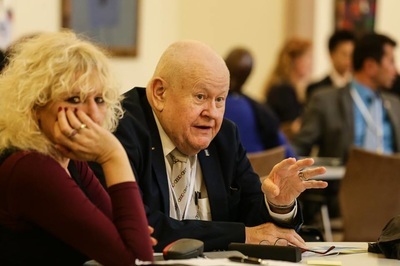 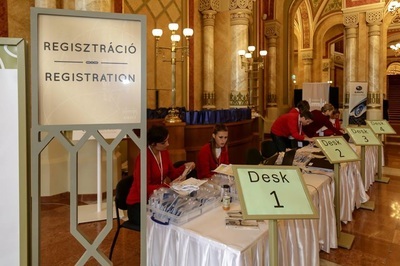 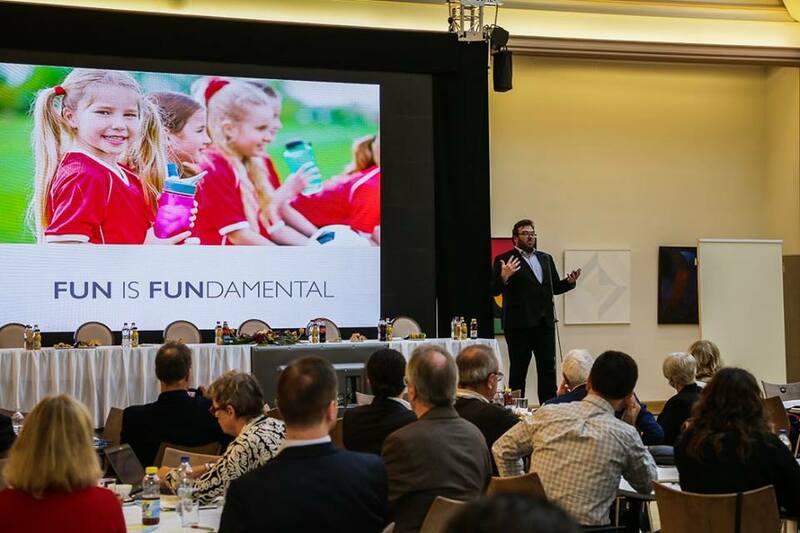 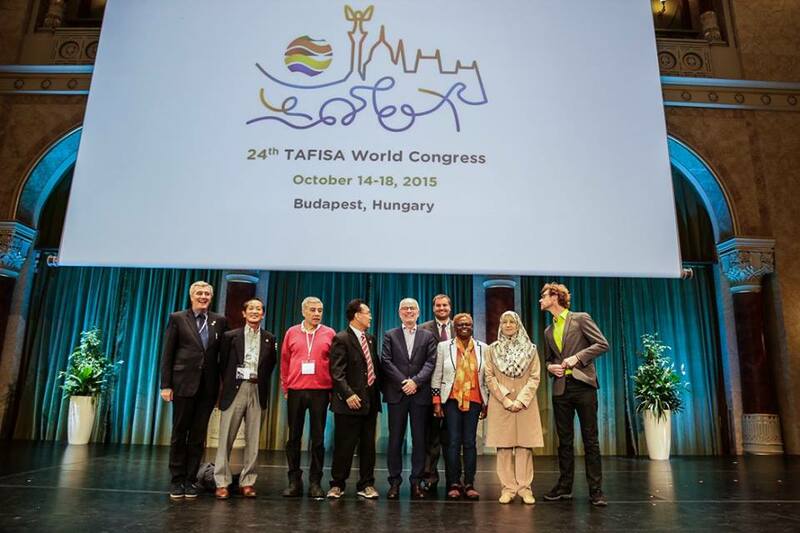 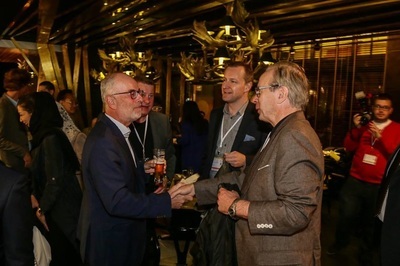 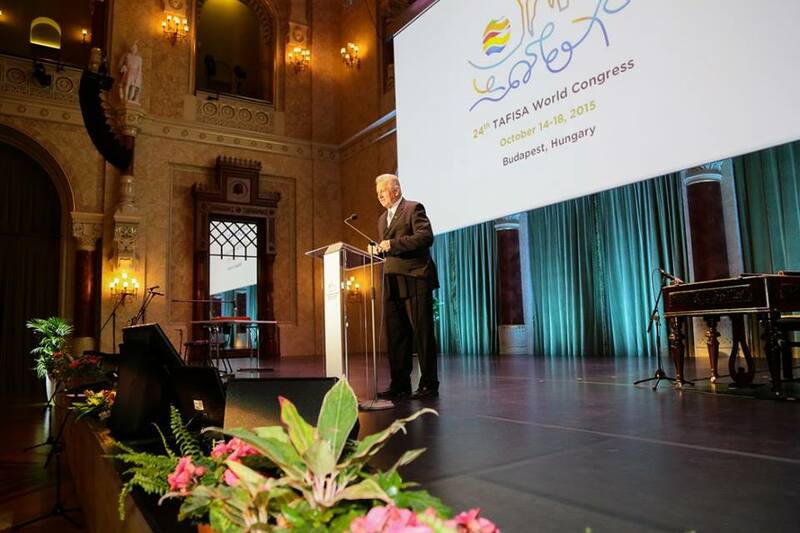 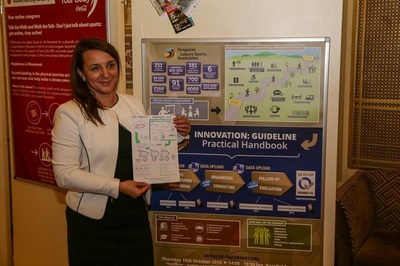 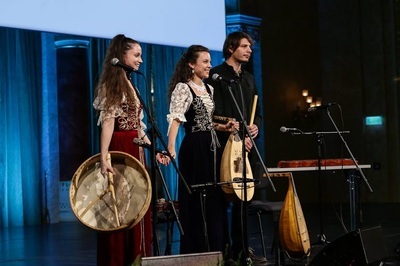 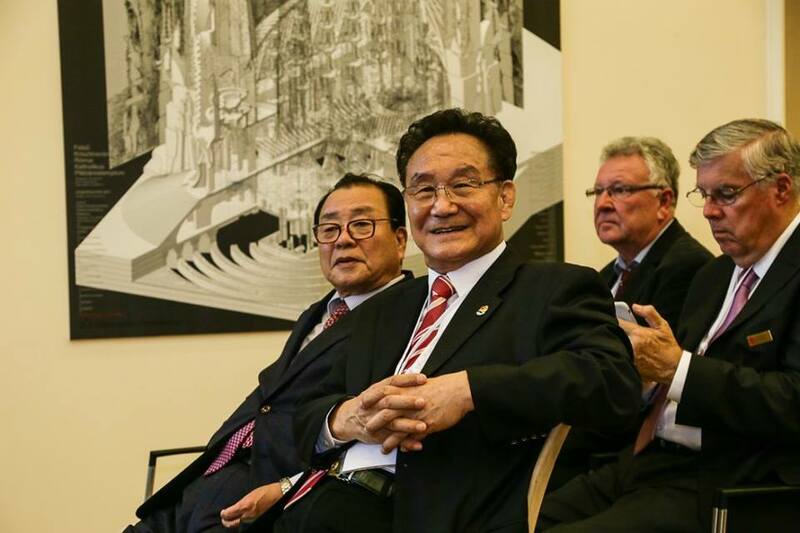 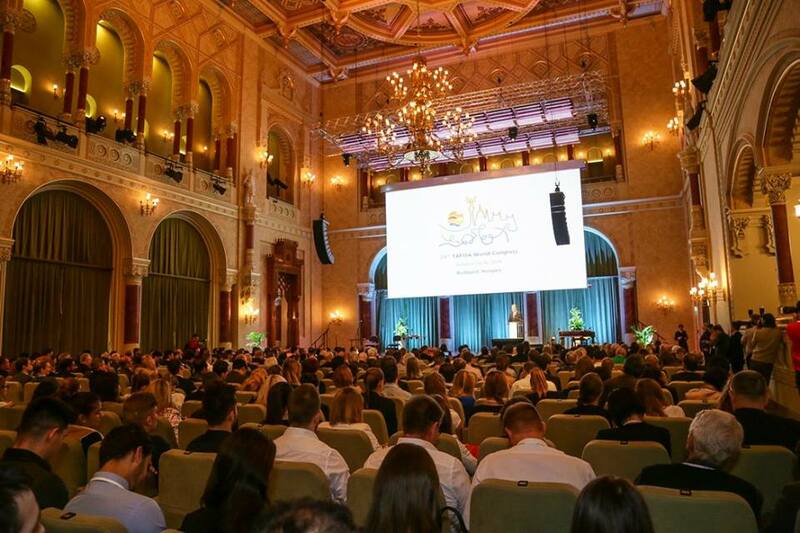 From 14 - 18 October, 2015 in Budapest Hungary, The Association For International Sport For All (TAFISA) conducted its 24th World Congress..!! 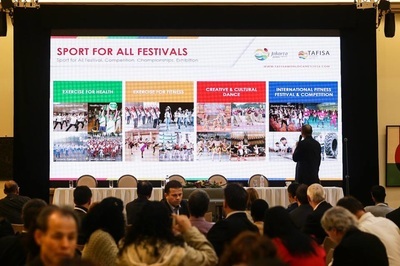 Hundreds of delegates from many countries from across the globe attended and participated in this Wonderful Conference & Celebration all about Healthy Living with Sport For All..!! 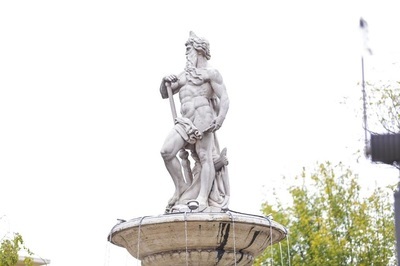 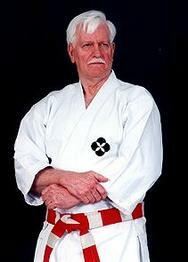 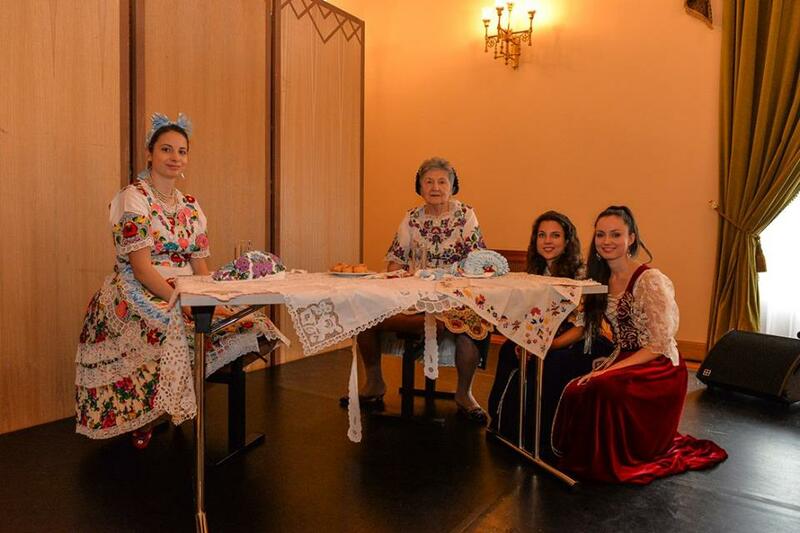 Below are Highlight Photos of the Grand Event.